Associated Instruments Repairs have extended their calibration portfolio, introducing an in house Balometer Calibration/Verification Centre. 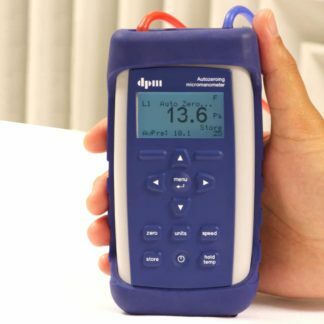 With the latest test equipment, instruments and a dedicated test room, every reading obtained is corrected for the environmental condition on the day. 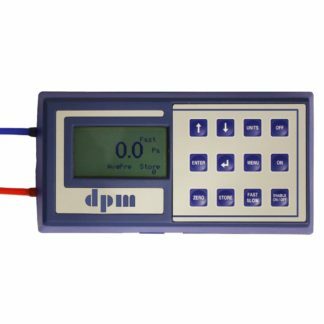 Traceability to National Standards is achieved by means of measuring differential pressure using a TT 570SV Micromanometer, across various Orifice Plates and Volume Flow Measuring section manufactured in accordance with that as specified in ISO 5801: 1997. 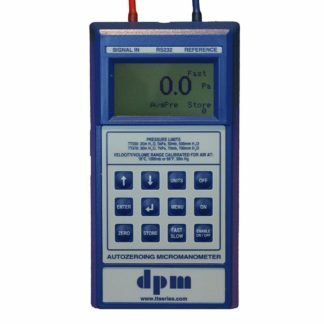 Associated Instruments Repairs are suppliers of new instruments from leading manufacturers, including Airflow Developments, Alnor, Comdronic, DP Measurement, Poddymeter, TSI, Testoterm. 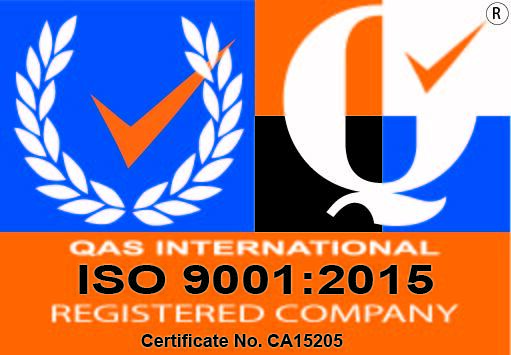 Repairs and calibrations carried out using our most up to date technology. 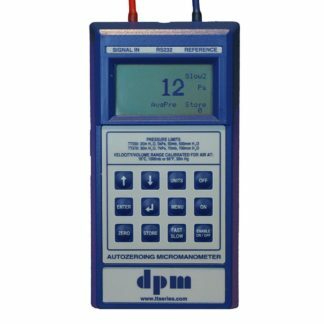 Please contact us for a calibration or repair of your measurement instrument. If emailing please include as much information as possible and we’ll be in touch.